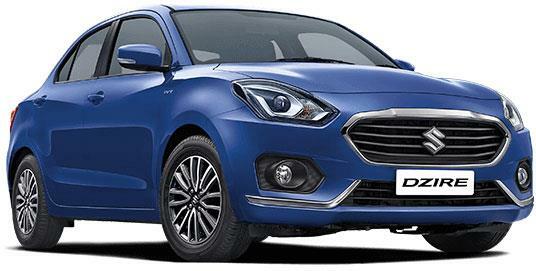 Maruti Dzire was recently launched in India from INR 5.45 lakh (ex-showroom Delhi). The car went into its third generation and now claims a totally new front fascia from both the previous generations. It remains the same when seen mechanically while looks have a different story this time. Maruti Dzire is undoubtedly the king of its segment and here we give you five solid reasons to consider Maruti Dzire over other compact sedans of India. 2017 Dzire claims a certified mileage of 28.48 kmpl while the petrol model is good for 22 kmpl. Considering these numbers, driving a Maruti Dzire is one of the easiest on pocket options around the country. Theoretically, the cost of driving the new Dzire stays well under Rs 2 per kilometer. The diesel variant starts well under INR 6.5 lakh and would easily return the investment in a diesel engine. The mileage of Ciaz is even lower than the Dzire while the former offers SHVS for improvements. 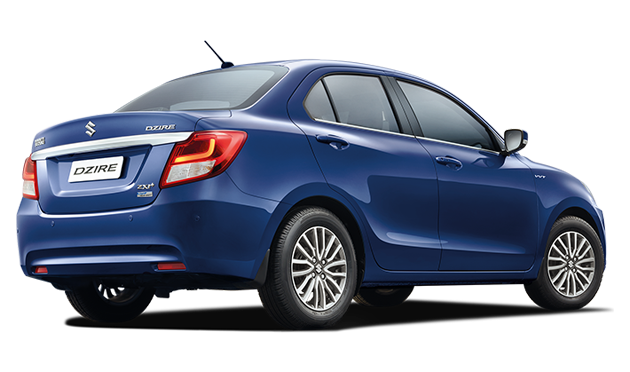 Maxabout believes that Maruti Dzire carries a value for money approach and carries a strong overall brand value. It carries one of the least depreciation values in Indian cars and can be happily sold to a customer whenever you need some change. People have even sold their Maruti cars for just INR 1 lakh of drop in their price after three years! The high brand value and resale allow people to stay free minded during the ownership. No other brand matches the same value except for few cars like Toyota Innova. 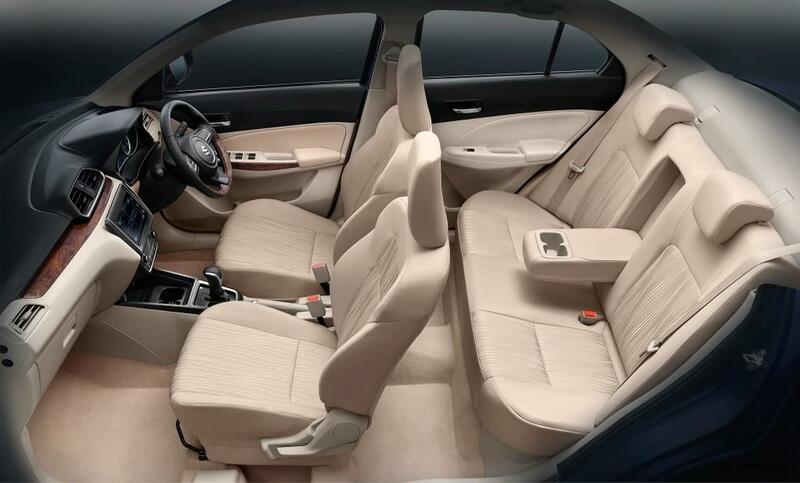 Maruti Dzire is undoubtedly the most spacious car when compared in terms of width with other cars. The 1735 mm of width on offer makes it 75 mm wider than closest rival, Hyundai Xcent. The car comes with 3995 mm of length and improves in overall spacing with the new frame. It is has 376 liter of luggage capacity while increase in legroom by 55 mm makes it even better than before. The car now carries a solid stance with 1515 mm of adequate overall height. Maruti offers an updated interior to the fans, helping them achieve the premium feel inside the car. Not all brands are offering the amount of features that Maruti Dzire has on offer. The first and most noticeable feature on the same is the use of front projector headlights with smoked headlight area. This combined with the new machine cut alloy wheels provide the best possible view from any of the front three quarter view. 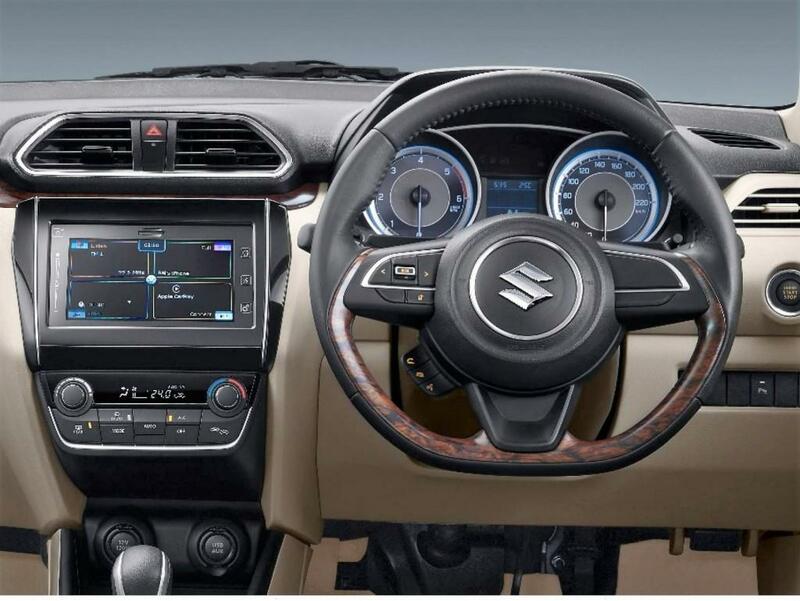 The car comes with automatic climate control, rear AC vent and Maruti Smartplay infotainment system for the best interior experience. The touchscreen system supports Android Auto and Apple Carplay. Maruti offers dual front airbags, ABS and Isofix child safety seat anchorage as standard across all variants. 2017 Dzire now comes with a reinforced frame while availability of rear camera for parking makes maneuvering safer than before. 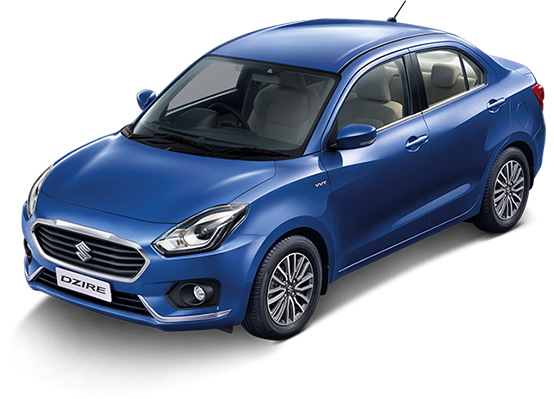 The engines are kept the same as the old generation Dzire while Maruti has received around 50,000 bookings for the new Dzire in just 30 days. Their concern towards better cars have made them even more popular among the masses in the recent times.